Amanda has a long list of destinations on her travel list, but she’s in no hurry to get to them. She is very gradually seeing the world, preferring to thoroughly explore one place than rush through five. 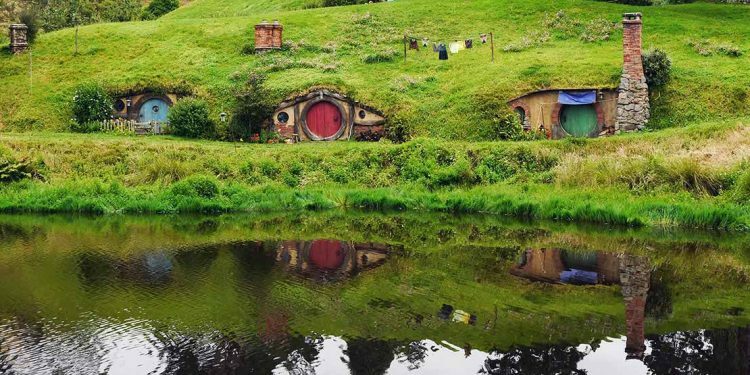 Together with her husband she has made it her mission to see all the nooks and crannies of the two countries she calls home—New Zealand and Canada—and has also made excursions into the United States and South America. Coming soon: Japan, China and the United Kingdom. Amanda believes the world is a wonderful place, worth seeing, enjoying, appreciating, and treating with care and respect. 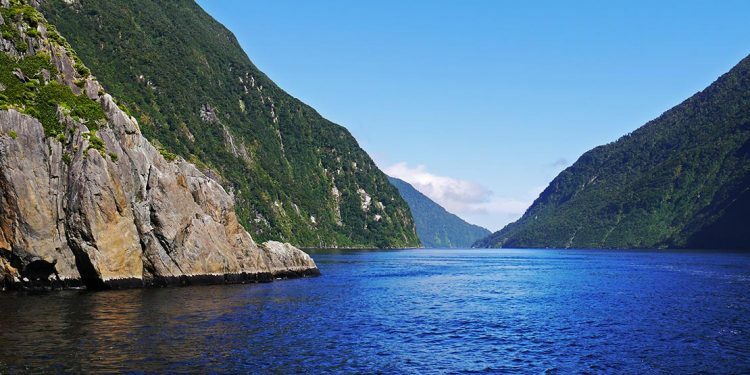 This two week New Zealand itinerary will help you soak up all the beauty and culture this island nation has to offer. Get planning! 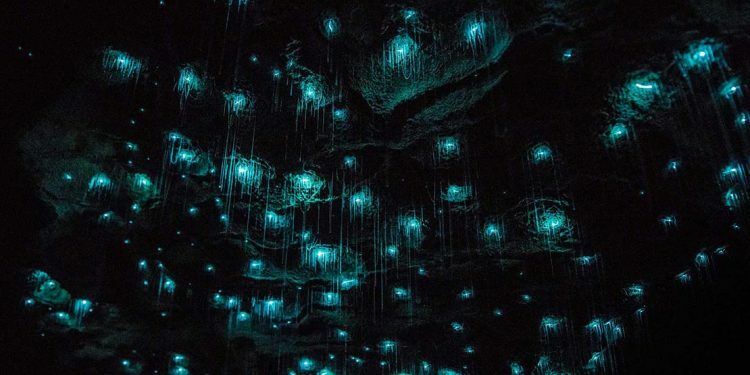 A trip to the Waitomo Caves is certainly illuminating, particularly if you want to learn more about the glowworms who call the caverns below home.